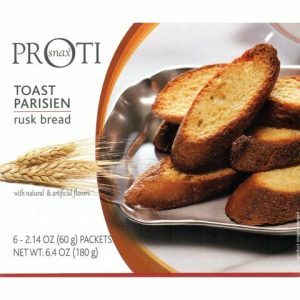 Bread is one of the most difficult food items to give up for people on a low carb diet. 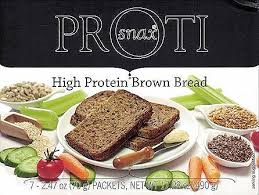 Now there is a solution – low carbohydrate bread is here! Check out these options and enjoy a guilt free indulgence.